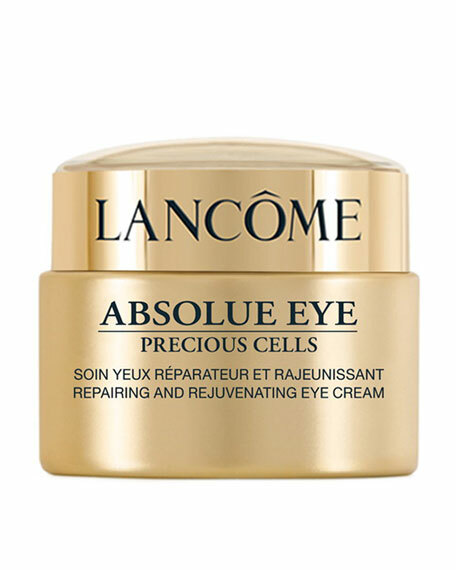 Absolue Eye Precious Cells Repairing and Rejuvenating Cream contains a powerful combination of ingredients including Pro. 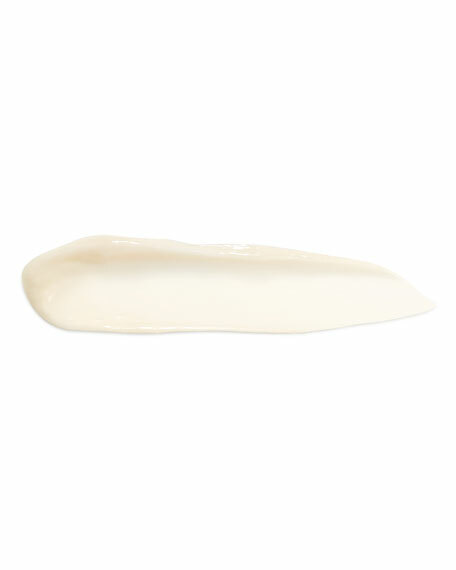 This formula has been shown to hydrate skin. Skin feels denser. The eye area appears repaired and looks visibly rejuvenated. The ResultsThe eye contour appears smoother and more radiant. Day 7, the skin texture looks improved. Day 28, skin seems denser. Signs of fatigue appear minimized and the appearance of puffiness is reduced. The youthful look of the eye contour is revealed. For in-store inquiries, use sku #181413.